We all know that python is drastically growing language in past few years. For AI, DL and ML, All Developers uses python because of user convenient syntax. Now days python also gain popularity for web development. There are many python web frameworks which is used for web development like django, flask, pyramid, bottle and odoo etc. All frameworks have their own benefits and weaknesses. Django, flask and odoo are most popular web frameworks in python. 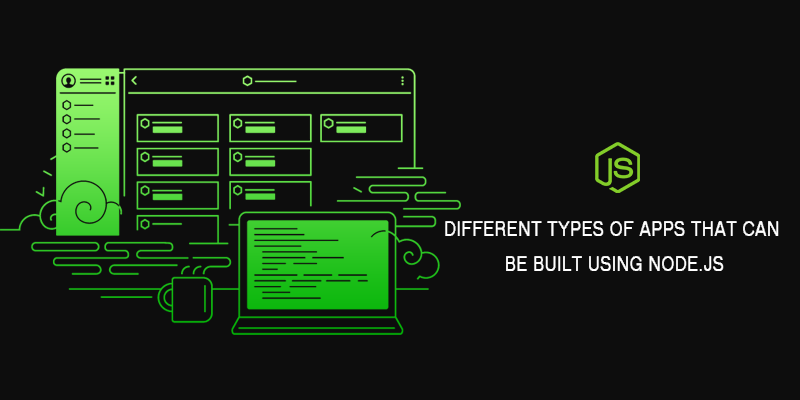 Third Rock Techkno believes in quality of work and with that motto our python backend developers provides great and satisfied work in django and flask web frameworks. Our first priority is to fulfill client requirements and we also give full support to client in production deployment. Python web development give secure, better and faster solutions over other web developments. Building prototypes is easy and faster with python. With prototypes client get exact idea of the all features of their products. The ability to come up with functioning prototypes at a faster rate can help save time, reduce the cost, and bag a satisfied clientele. Python is integrated with several other programming language to give you a flexible approach. Like CPython integrated c language, Jpython integrated JAVA, PyObjc integrated ObjectiveC and RubyPython integrated Ruby. The choice of technology to be used for your web development project depends on the technology experts. But if you are on a budget constraint and need to roll out the solution right away, Python will prove to be a boon. Using raspberry pi and python, Developers can easily built many iot devices and home automation quickly. Python makes the objects in the real world connect with the internet, independently and at low cost. Python is developed by many developers and contributors across the world. It is also improved every year by many developers to get more rich experience with no cost. Asking queries related to python is so easy just visit python.org once. Why choose us as your Python Development company? Our highly-qualified Python Development experts specialize in building customized, creative and highly-interactive web and mobile applications. Whether you are a startup or an SME, our experts will get the job done. Are you planning to build a real-time web application for your business? Node JS is the answer. 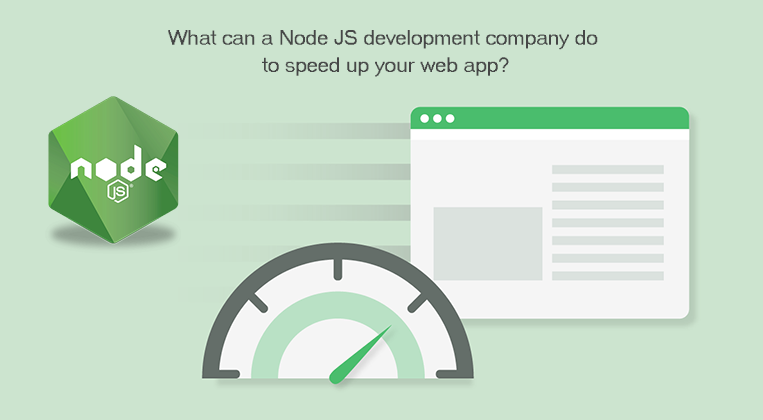 Opting for Node JS development services is an optimum choice for any customers to make their business app productive and fruitful.